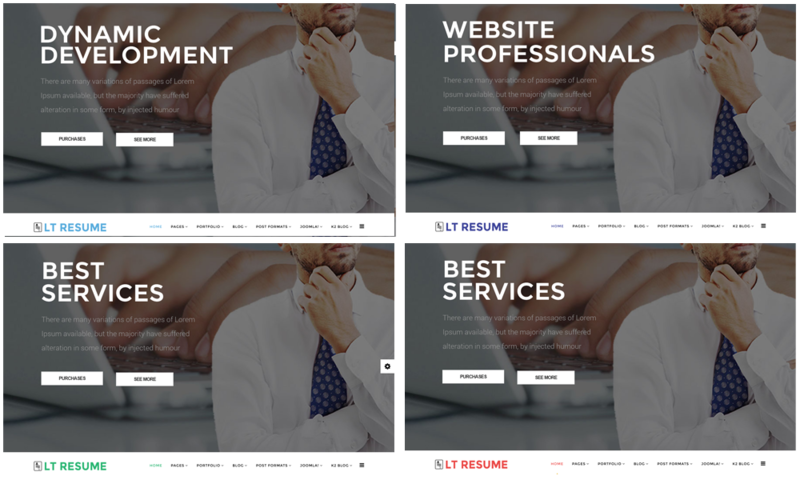 LT Resume Onepage is a beautiful free single page Joomla template of LT Resume Joomla template (multi-page) which is used for multi-purpose of Business aim to promote their company services such as high-quality supports, perfect experiences or professional team members… as well as deliver smart business solutions for personal company and organization. 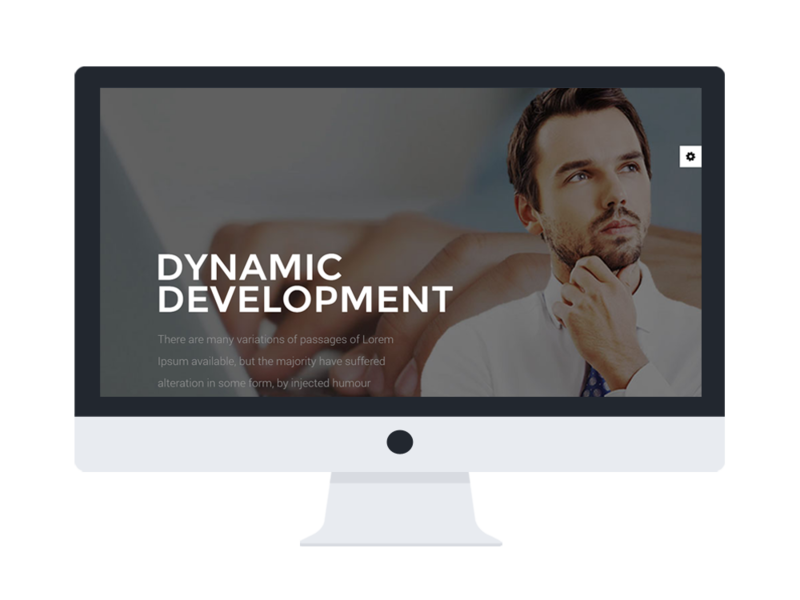 This template supports page builder, mega menu, unlimited position layout and multi-language. 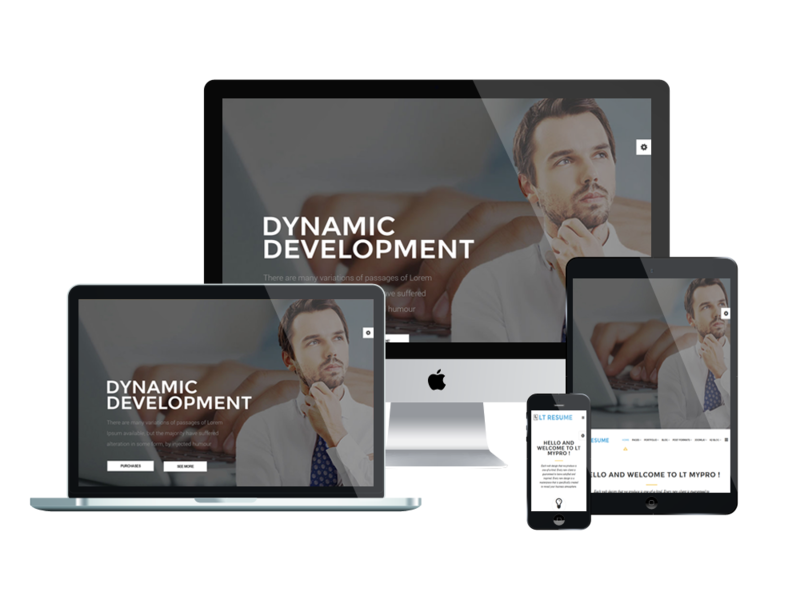 LT Resume fits well on all mobile devices with 100% responsive layout. 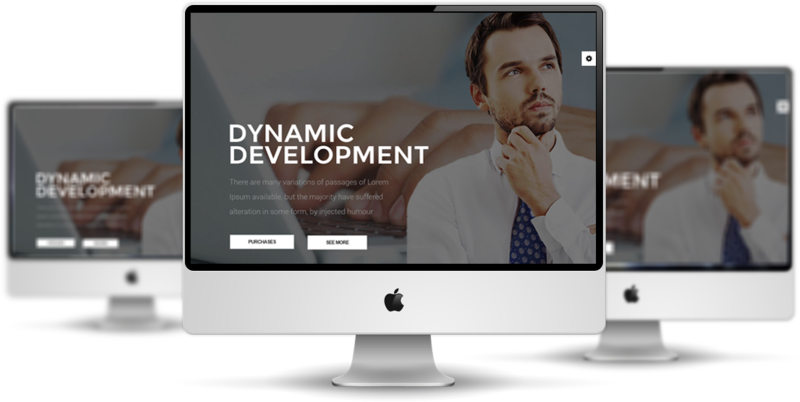 It also comes with flexible homepage which includes boxed and full-width layout. This professional template will bring an idea to real products for you. Let’s take a look at Live Demo now!